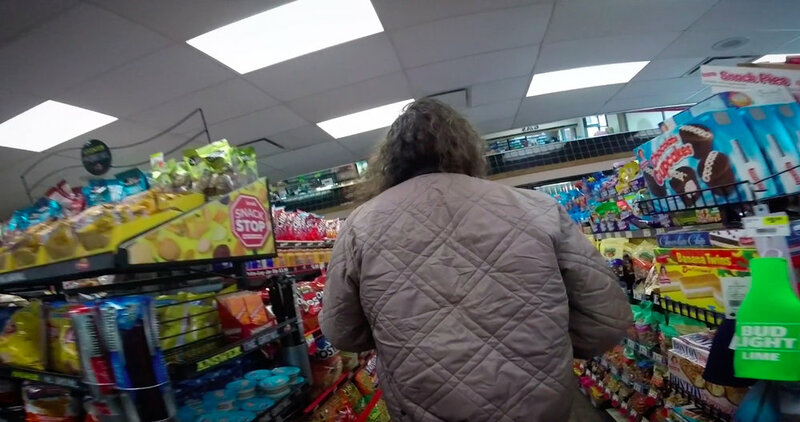 *Online Premiere* Two Midwesterners take a panoramic tour of the gas stations, strip malls and fast food restaurants of their lives. 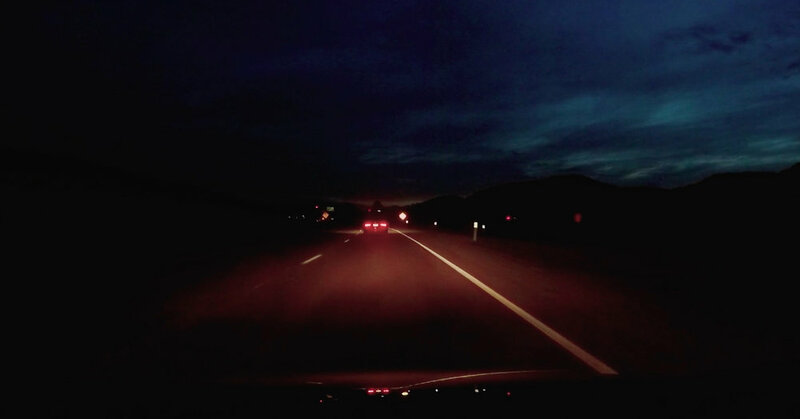 An experimental documentary that turns ordinary, prepackaged American suburbia into a surreal haze, “Going to the Store,” directed by Andrew Lewis, approaches the familiar with such detachment that it almost feels like wonder. 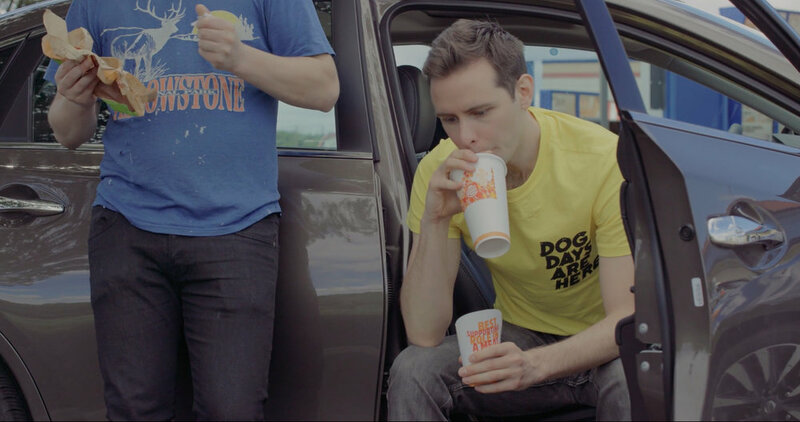 We follow two young friends on a day off from work, as they hop from store to store, from Burger King to gas stations, Big Gulps to Sunchips, and on to a mall parking lot to shotgun beers. Little to no context or narrative is given but the milieu is self-explanatory, somewhat comical, somewhat disturbing. Shot in extreme wide angle for maximum product placement, and to give Old Navy, Best Buy, Staples, and the rest, each their own full body shot, Lewis’ film plays like a consumerist ballet, hinting at pointlessness. [Watch on YouTube]. (11 minutes). Director, Editor, Sound Design, Co-Writer, Performer: Andrew Lewis. Co-Writer and Performer: Nicholas Steindorf. Cinematographer: Gulab Singh.